Lidl entrusted Sequabat with the construction of a new supermarket in Choisy le Roi. Lidl, the retail food chain is developing a new sales concept. 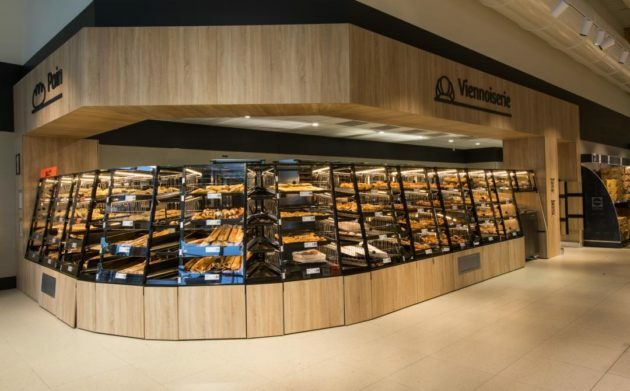 The firm wanted to develop this new concept in its store in Choisy le Roi. Sequabat relied on the various skills in the Group to work alongside the client. Faubourg du Commerce, a subsidiary of the IDEC Group specialising in commercial property looked for some ideally suited land. The teams at Sequabat bought this new sales outlet handing over the project ahead of the initial timetable laid down in the specifications.